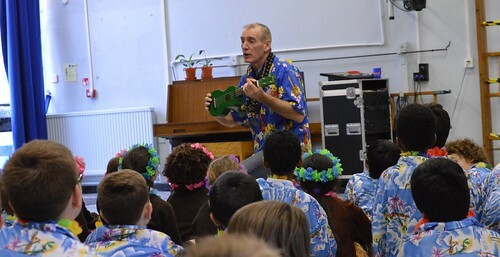 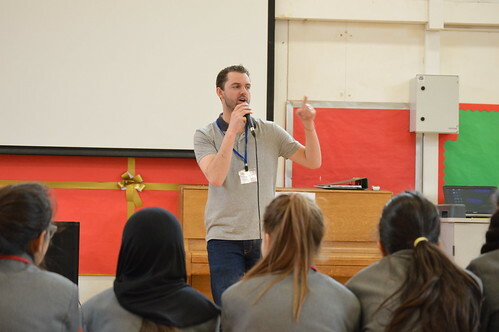 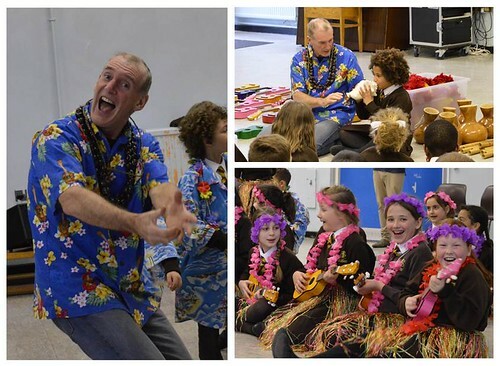 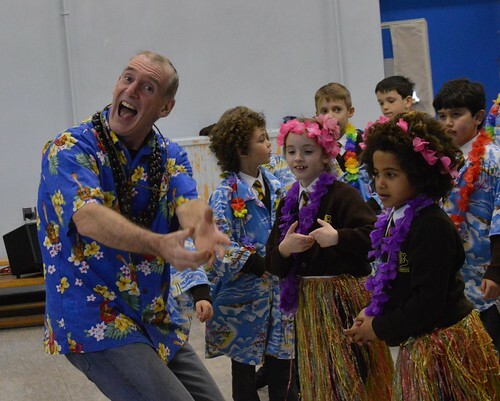 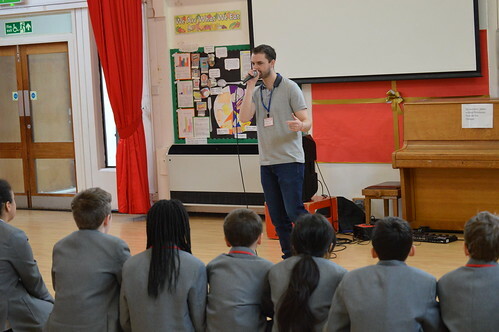 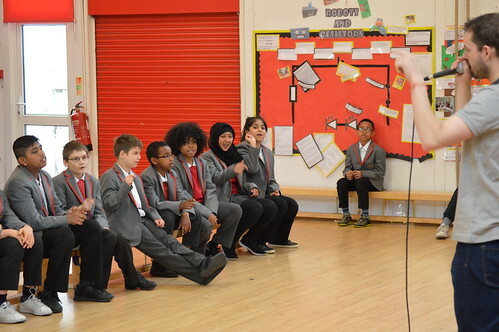 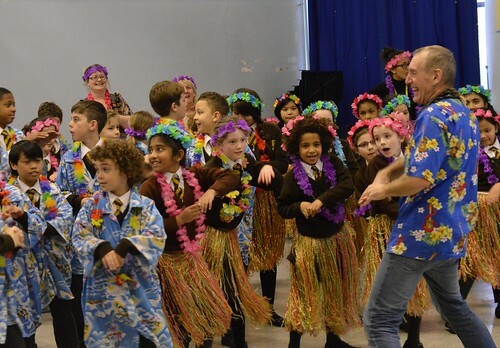 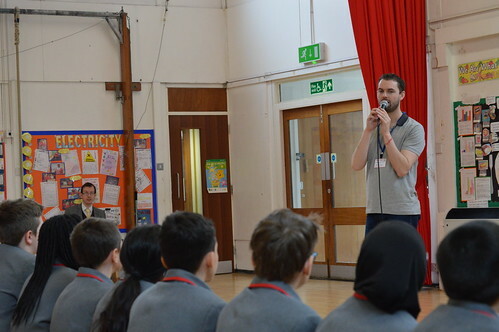 Ealing Music Service has been organising the ‘World Music Festival’ (WMF) for the last 18 years and it has always been a great success among schools. 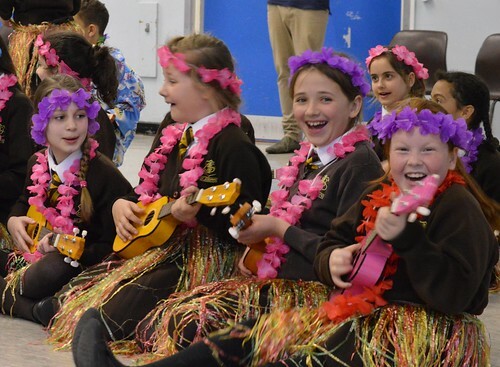 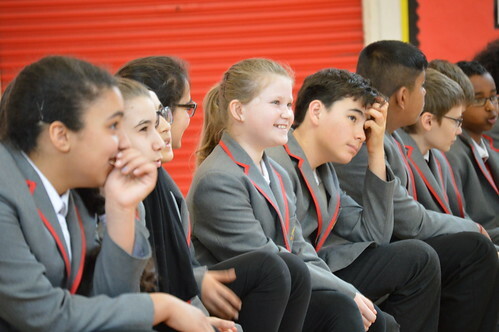 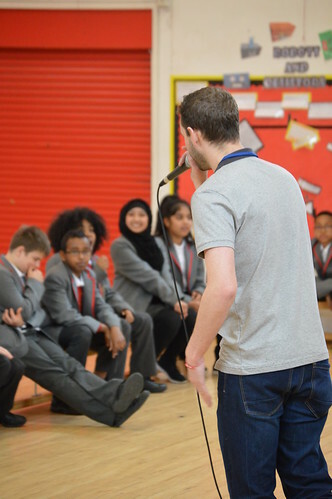 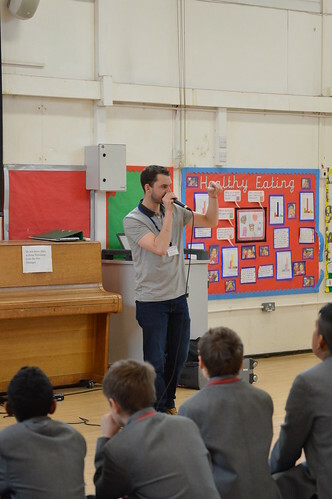 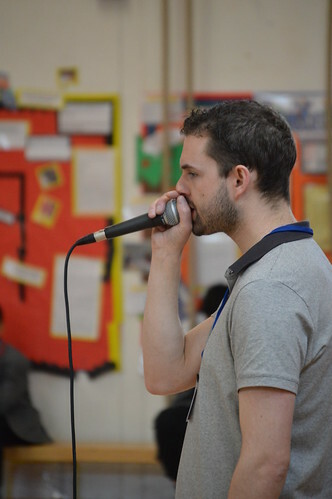 Originally a way of introducing new and different kinds of music, it has now become a way of encouraging exciting musical activities and keeping music live in schools! 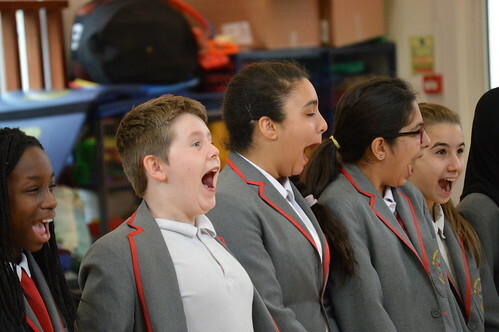 WMF will run in March 2018 at a cost £75 per school visit. 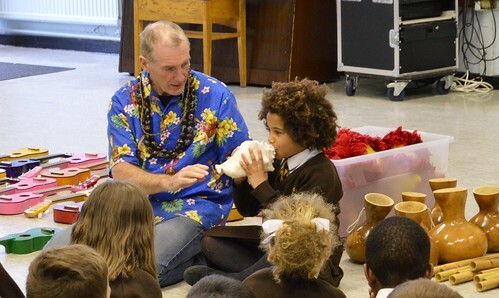 EMS member schools can use their membership voucher to pay for these events.